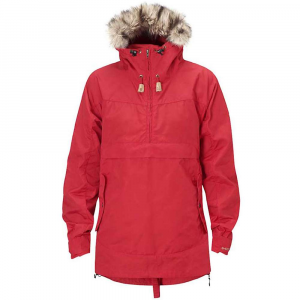 Fjallraven Women's Apparel Clothing Iceland Anorak - Women's-Dark Garnet-X-Small F89690356XS. The durable weave releases more moisture than water proof garments which reduces the risk of becoming cold due to base layers becoming damp. 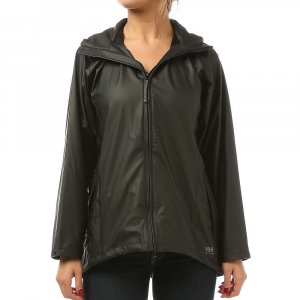 Functional anorak in wind and water resistant G-1000 Original. The durable weave releases more moisture than water proof garments which reduces the risk of becoming cold due to base layers becoming damp. 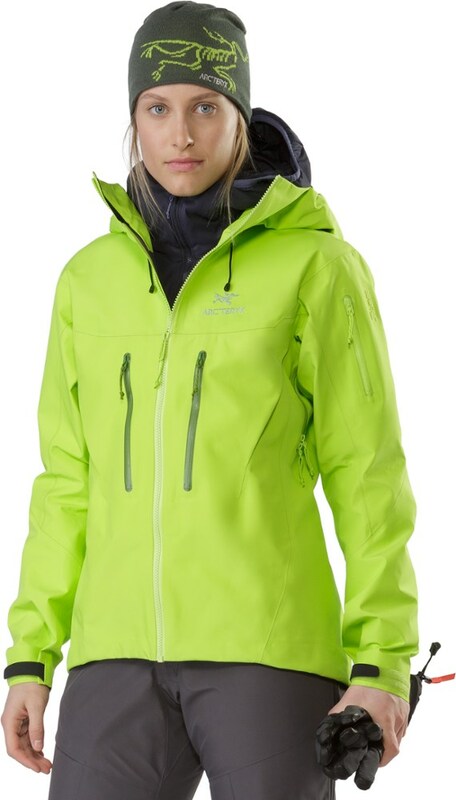 Perfect for active winter activities such as ski touring, hiking or tour skating. Side zippers release excess heat and simplify taking off and putting on. The model is hip-length and is longer at the back to keep the rear warm. 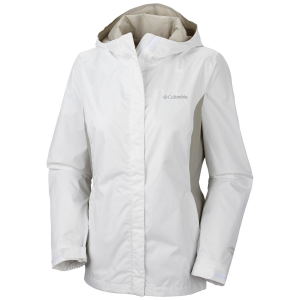 The fixed, adjustable hood has a reflective band at the back and detachable synthetic fur trim. 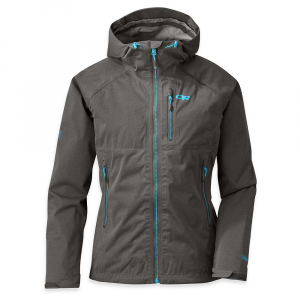 The half-length opening has a zipper with a gusset that can be unbuttoned and opened up during warmer weather. A groin strap holds the anorak in place during stormy weather and can be fastened out of the way when not in use. G-1000 fabric can be impregnated with Greenland Wax for extra protection against the elements. . . . . . This product will be shipped directly from Fjallraven and will leave their warehouse in 2-3 business days. Eligible for UPS ground shipping only. . . . . . . . Concept: Trekking. . Weight: 888 g in size S. . Outer material: G-1000(R) Original: 65% polyester, 35% cotton. . Waist and hem draw cords. . Adjustable Velcro sleeve cuffs. . Large kangaroo pocket, two hand pockets. . 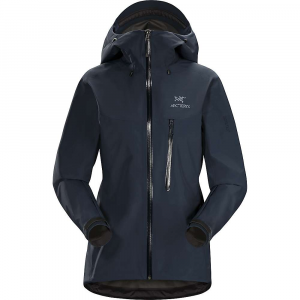 Learn more about Fjllrven Fjllrvens Womens Iceland Anorak Jacket is made of G-1000 Original, a 65/35 polyester/cotton blend, which makes it a powerhouse of extreme durability. Not only that, this remarkable fabric has been infused with Greenland Wax for premium wind and water resistance. A special gusset behind the center front zipper folds to the side to let excess heat escape when needed. Theres even an inside crotch strap to cinch the jacket close in blustery and brutal conditions. One oversized kangaroo pocket at front and two side hand pockets with press-button closures. Imported. Sizes:XXS-XL. Colors: Dark Olive, Navy, Red, Sand, Taupe. Size: 2 X-Small. Color: Navy. Gender: Female. Age Group: Adult. Material: Polyester. Type: Jackets. 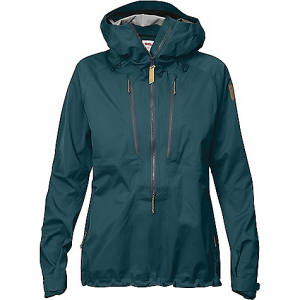 This classic Fjallraven Iceland Anorak Jacket for women with detachable fur on the hood is easy to slip on and take off, thanks to the 2-way side zippers.